I wrote Unpacking Forgiveness after my family was deeply wounded at Harvest Bible Chapel. The thesis of that book is that biblical forgiveness can only truly be unpacked in a gospel-centered way — and biblical forgiveness certainly does not mean cheap forgiveness. If you take my forgiveness quiz you will gain an introduction to the direction of my book. Be assured that Christ is sufficient for whatever wounds you have received. In 2002, I was a church planting pastor for Harvest Bible Chapel. If memory serves correctly, ours was the fifth church plant. Our time with Harvest ended suddenly in 2004. Our departure was deeply painful for our family. 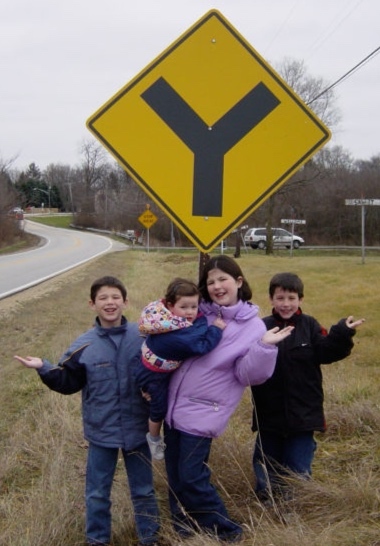 Our Christmas card in 2004 featured a picture of our four children next to a roadside. It was where we were post-Harvest in the fall of 2004. We had invested everything we had in a church plant—only to see our lives turned upside down. We had little idea what was next. This is to say, to those who have suffered deep wounds at Harvest—we can relate! Since then, I have served The Red Brick Church for 14 years. It’s been a wonderful time of building into lives at a small church. We love the lambs here. I have not spoken or written publicly about Harvest. We did our best to move forward in a way that honored Christ. That included meeting with James MacDonald and with another former leader to be sure we did our best to honor Christ. I’ve crossed paths with James a couple of times since then and our interaction has been cordial. But obviously—since I left in 2004—Harvest was very much on my heart and mind when I wrote Unpacking Forgiveness in 2006-2007. My prayer for all those who are hurting because of the latest Harvest developments is that forgiveness would be unpacked in a Christ-centered way. Those who fear that biblical forgiveness minimizes sin don’t understand biblical forgiveness. If you have been deeply wounded, accept Jesus’ invitation to find rest in Him. His yoke is easy and his burden is light (Matthew 11:28-30). For those who don’t want to buy another book, this page of forgiveness links offers many posts I’ve written. As for our family, there have been many happy moments since we found ourselves at a crossroads in the Fall of 2004. One of those happy moments, shown below, is a family photograph from the 2017 wedding of our son Christopher and his lovely bride, Meredith. It can be a cathartic cleanse to hear church leaders confess an embarrassing failure or a long-ago cowardice. Even so, we must know that Character is revealed under pressure. It’s not so much that character is built under pressure, even though that could be a secondary fruit. If we’re sensitive to the Lord’s Spirit, we learn by living and know by our behavior where our character needs reconstruction. We see this, for example, in Luke 22:24-34. Peter and the other disciples argue about who is greatest, Jesus corrects them; Jesus tells Peter that Satan will sift him like wheat, Peter brashly denies it. The sifting pressure quickly comes in Luke 22:54-62 and Peter’s shattering weakness is revealed. When we fail as shepherding leaders in the Lord’s church, we shouldn’t linger in puzzled wonder about the why. An article in Christianity Today focused primarily on sexual abuse in the local church, but questions in the article’s latter half were most revealing. Nancy Beach, a former staff member at Willow Creek Community Church is cited saying that a key dynamic in an unhealthy work environment is an inner circle of leaders complicit in enabling the primary leader’s bad behavior. That is rightly said. She is quoted asking: Why did so many of us accept what should not have been accepted? Her answer: Because members of the group directly benefit from this leader’s power. Beach acknowledges that she was part of this inner circle at the church, and said the realization of her own complicity prompted her to ask the question. So . . . Why would leaders accept what should not be accepted? It’s because most people don't have a deep bank of spiritual capital to reject the seduction of power, position, personal financial enrichment or an idolatrous devotion to self-worth. How can we see in ourselves and what can we look for in others to rightly discern these things? Watch and listen to what a shepherd leader does and says when a refusal to comply with sin will kill a power position or personal comfort or esteem. Refusing that kind of fleshly benefit takes some kind of Christian guts. It will cost preciously-held relationships and carefully-structured safety and the self-loving sin of Look at me! I'm important. I'm close to the leader. I walk in the after-glow of his greatness. It’s a wickedly disgusting perversion of Psalm 23; it goes something like this, The leader is my shepherd. I shall not want . . . 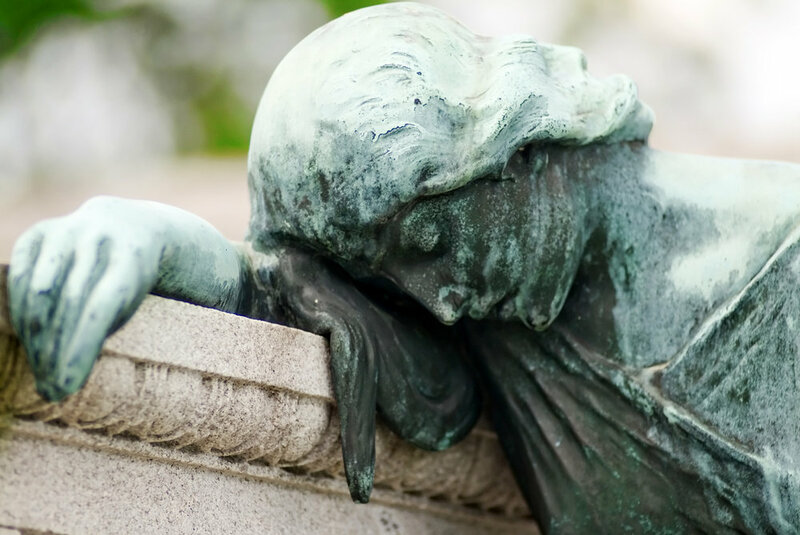 I often have wondered about the unspeakable grief Jesus must have felt when He listened to His disciples argue about which of them was greatest. All the time He devoted to them, all the lessons He taught them, all the long-suffering patience He gave them . . . and in the end of His ministry they argue about who is greatest. Even so, in His multiplied grace, Jesus remained patient and long-suffering. He reconstructed Peter’s character so that Peter eventually would have the bank of spiritual capital to obey the Lord’s command to . . . strengthen your brothers. And that’s another reason why we love Jesus. If a mark of a God-honoring church is baptizing people who have placed their faith in Jesus Christ as Savior and Lord, then Church of the Violet Crown is doing very well. Violet Crown is a congregation small in number and large in commitment. The church is making and baptizing and teaching followers of Jesus Christ. Three of those new followers were baptized last Sunday. The baptisms were a celebration of obedience, said Pastor Aaron Reyes. Our people saw the fruit of their own diligence and faithfulness. The testimonies of these three men were powerful. They came to faith through our people and they’ve been taught through our church. Since late in 2014, when Violet Crown opened in Austin, Texas, a dozen new disciples have obeyed Jesus’ command to believe and then be baptized as testimony to their belief. They continue to invest in the Lord’s work, faithfully worshiping and faithfully participating in discipleship and other ministries. The Lord is using Church of the Violet Crown to bring people into His kingdom. There’s nothing better. And that’s why one of FiveStone’s core values is A Small Church can be a Great Church. We have several small churches in the FiveStone network. Each and all are treasured as precious expressions of the Lord at work in His fields. I warmly remember the answer from Dave Corning, who serves on our Elders Council, when asked to describe the Lord's work. Dave recited John 4:35: Do you not say, 'There are four months, and then comes the harvest?' 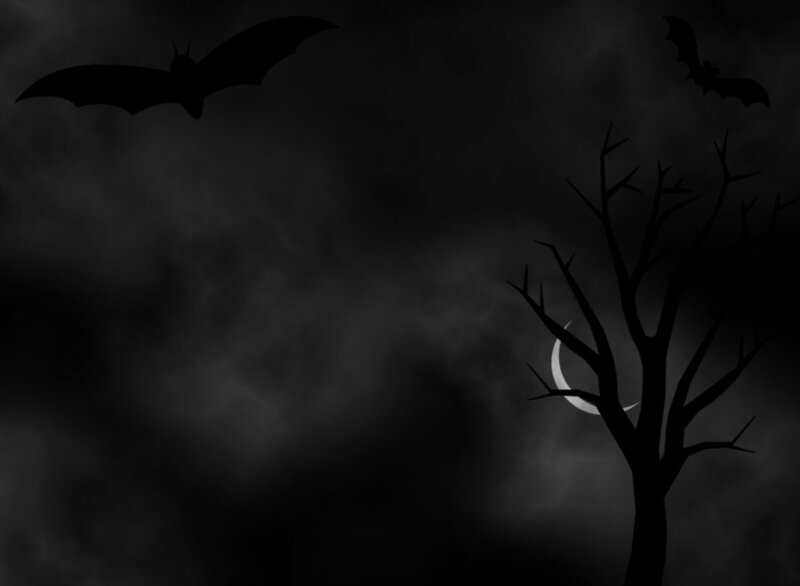 Look, I tell you, lift up your eyes, and see that the fields are ripe for harvest. That's it. The Lord's world has many people ready to receive Him for salvation. Our job is to bring the ready ones to the Lord for salvation; for His fame, His glory. A Small Church Can Be a Great Church.